Body weight doesn't tell much about health and fitness status. A crucial part of determining how much one should weigh has to do with what makes up that weight - a healthy ratio of muscle, bone, and fat. 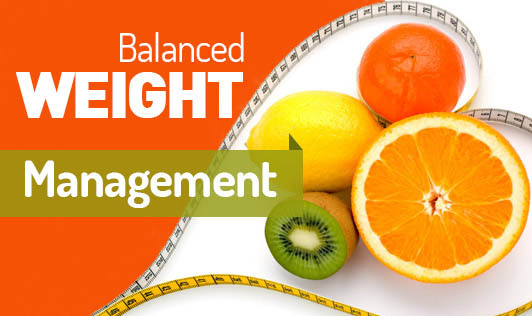 Weight management means keeping your body weight at a healthy level. Obesity is a term used to describe body weight that is greater than what is considered healthy. Underweight is a term used to describe body weight that is lower than a healthy weight.